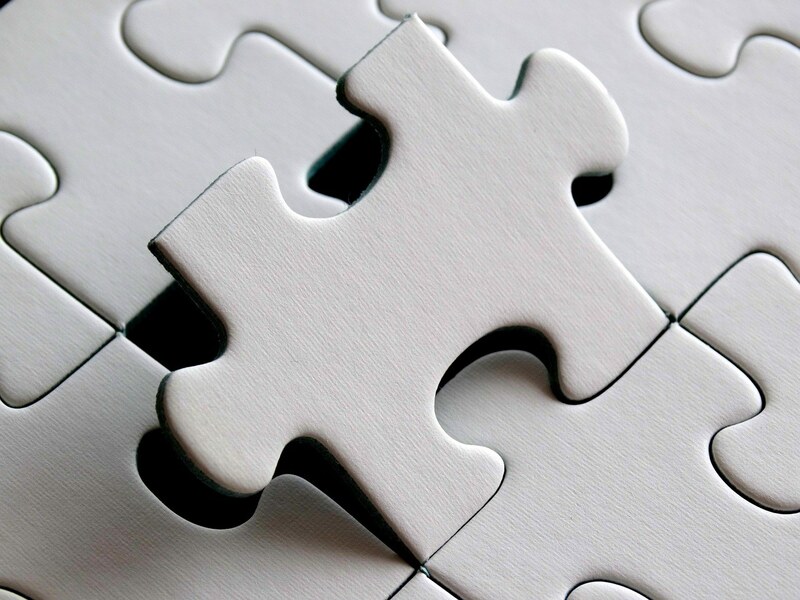 Hiring for cultural fit: Is your prospective employee well aligned? You wouldn’t attend a black tie event dressed in work clothes because you would be out-of-place about your surroundings. Similarly, when it comes to interviewing for an open position, you need to assess how out-of-place a candidate may be about the workgroup, department, and organization in which the applicant will be working. In other words, you need to assess a candidate’s fit, not just to the requirements of the position, but also to the cultural environment in which the position works. When I speak of fit with the culture, it has nothing to do with an employee who looks the same as other employees, has the same religious or political affiliations, travels in the same social circles, etc. Rather, fit refers to how well the candidate is personally aligned with the values, goals, and work ethic of a particular environment be it a workgroup, a department, and the organization. In most instances, alignment with a culture is done informally by an interviewer who attempts to get a “gut feel” for how the person will work in a particular setting. In truth, this “gut feel” or chemistry is heavily influenced by the interaction in the face-to-face interview. In a small to mid-sized organization, the values and culture of the organization are often a reflection of the personality and vision of the owner or CEO of the business. However, as an organization grows and develops, the culture of the organization may be different than the culture of its departments or its work groups. For example, an organization with a high bureaucratic type culture may have a Sales Department with an extremely competitive and aggressive culture that is driven by a Type-A Vice President of Sales. As such, an applicant who has a work history of little-stress, low-pressure positions as a salesperson or as an administrative assistant would be a poor fit for this Sales Department, even though the candidate may be a good fit for other departments in the same organization. The study of values and organizational cultures are complex subjects. Below is a brief overview of each topic. Value is defined as a characteristic, standard, or principle that is regarded by a person or an organization as necessary or desirable. Values become the driving forces for a set of norms and expectations that determine appropriate attitudes and behaviors that will define a person or determine the culture of a workgroup, a department, or an organization. Once the values are determined, the next step is to assess whether the behaviors of the person or the organization are consistent with those values As such, values become the first step to identifying the personality (defined as observable behaviors) of a person, a workgroup, a department, or an organization. Organizational Culture is defined as the way people behave in an organization. The behavior that comprises the culture of an organization is a complex combination of values, beliefs, assumptions, and experiences that are lived out by employees and become the norms of the enterprise. Unfortunately, the behaviors that staff and managers live-out may be in conflict with the publicly stated values. As an example, an organization that openly says, “quality is job #1,” may have a system that honors and rewards productivity over quality such that the behavioral norm that is observed in the business is “productivity is job #1.” The result is that the employees and managers with the highest productivity, regardless of the level of quality, get the bonuses, promotions, accolades, etc. Therefore, the first clue to identifying a culture is to look at what results and behaviors are rewarded – not just tangible rewards (e.g., money, gifts, spot awards, perquisites, etc.) but also social rewards (e.g., verbal praise, promotion, an article in company newsletter, additional responsibilities, etc.). Ultimately, those things that are paid are the most relevant to the culture, regardless of the public pronouncements. As part of the interview process, you need to identify the values and culture of your workgroup, department, or organization. In determining values and culture, forget about the culture you want to be. You must first determine what culture you are, which requires some introspection and honesty. This is often difficult for some people and some businesses because they fool themselves into believing that the culture they aspire to, is already in place and functioning well while denying the reality of who they are.